Mickey and Gay Crosby are a husband and wife dental team who are very committed to the overall health of their patients, as well as their oral health. 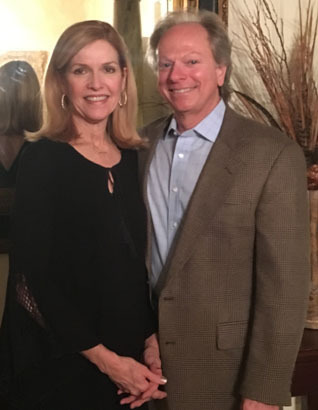 Born and raised Mississippians, the doctors met at the University of Mississippi, and continued their education at the University of Mississippi School of Dentistry, where they have both served on staff. They are the parents of two children. The Crosbys feel strongly about relationships, trust, and a fun, comfortable environment for their patients. Along with their amazing team, they want you to feel at home, and welcome the opportunity to meet with you and your family.